On August 31st, one of my students brought the Google Glass to the class. 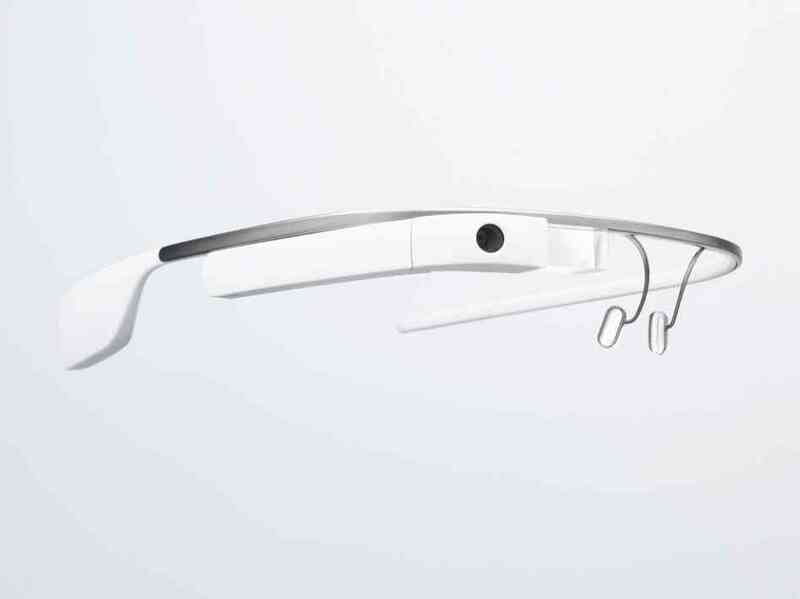 The original price for the Google Glass is US$1,500. With tax and shipping, it is about NT$50,000 a pair. This Google Glass could very well be the only Google Glass in Taiwan at this moment. Because it is not officially at the retail for sales yet, so it is not easy to get one even you have the money. New electronic products to men are like new toys to kids. A few students had to wear it to do some impromptu Chi Sao. This Chi Sao video with the Google Glass could be the first one with the Google Glass in Taiwan. (Well, likely could be the first one in Asia.) 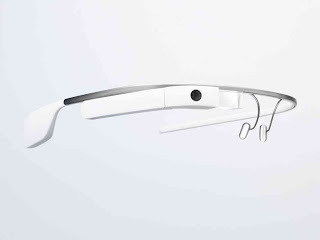 It has its plus and minus to use Google Glass as a Wing Chun Chi Sao training tool. Google Glass shows the exchanges back and forth on the centerline better than anything else. I like the view that is so close to the actions. You don't need to trouble a third person to record your Chi Sao with a mobile phone or a camcorder. Last but not least, the weight of Google Glass doesn’t seem to be much heavier than regular glasses, so you won’t feel it as an hindrance. The downside is you can’t see the body/leg movements of the person who wear the Glass. Even the person’s hand movements, only the attacking techniques are clearer. To remedy this problem, I suggest both persons should take turn to wear the Glass to get a better picture. Secondly, like wearing regular glasses to play Chi Sao, it has the risk to be knocked down. One more thing, the camera is on right top side of the Glass, so if the one wearing the Google Glass is the taller one between the two, it might appear on the video his partner was looking down or looking at hands. Google Glass is a fascinating innovation. Regarding using it to help Wing Chun training, I don't think it can totally replace existing medium like mobile phone, yet it does has its unique selling point. Personally, I would love to have it, too.